Can the Wildcats handle success? Kansas State finds itself in mostly uncharted waters right now. 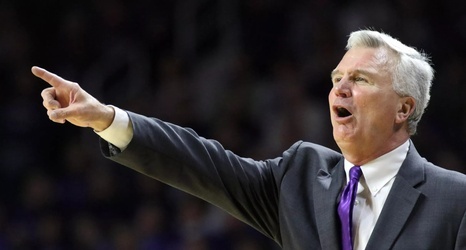 The Wildcats are in sole possession of the top spot in the Big 12 standings, a situation that will be tested when Kansas State travels to Waco to take on Baylor in what is now effectively a two-horse race for the conference title. Any win over Kansas basketball is a thing to be celebrated, but when that win is your seventh-straight Big 12 win and catapults you into leading the league, it can go to your head. This week, therefore, the team has been focused on taking it one game at a time and continuing their outstanding play on defense.